A family company of Ol'vita was established in 2004 as a continuation of a 10 – year passion and experience in the oil sector of the owner of the company – Mr. Krzysztof Dziaduch. 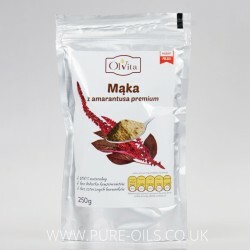 He deals among others with seeds and oil seeds processing in the cold pressing process. Ol'vita under the slogan of “Eat healthy. Live long” launches into the Polish market cold-pressed oils, the consumption of which promotes health and prevents civilization diseases. The production process is fully compliant with the principles of HACCP, which constitutes the guarantee of good production and hygiene practices (GMP/GHP). 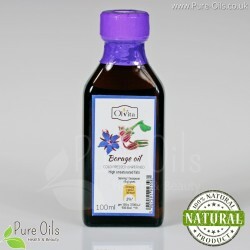 In 2010 the company was awarder with the “Tree of Life” statuette for its cold-pressed oils, and in 2013 it won the 3rd prize in the category of family businesses as well as the title of the Winner of XIII edition of the nationwide "Key to success "contest. 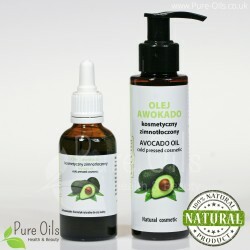 Pearl of the Year 2013 - given at the "Polagra" Fair in Poznań for Ślęża Rapeseed Oil cold-pressed. Certificate of Ślężański Local Product - for Ślęża Rapeseed Oil cold-pressed. The "Tree of Life" statuette - acquired at the Katowice Fair "Closer to health, closer to nature" in 2010 for cold pressed oils and sold in thermal packages. 1st Prize in the competition "Our Culinary Heritage, Tastes of the Regions" – for Ślęża rapeseed oil, cold pressed in 2012. 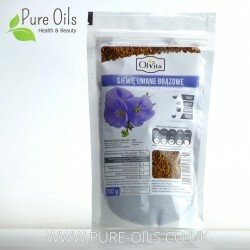 2013 Quality Cup - awarded by the Institute of Biotechnology of Agri-Food Industry in Warsaw for linseed oil for Dr. Budwig's diet. 3rd degree prize for the Ol'vita family company and the title of the Laureate of the 13th National Competition "Way to Success" 2013. 1st place - in the competition for the best food product IX Fair "Health has a taste" in 2015 for wheat germ oil cold pressed. 1st Place and Golden Medal of Natura Food 2016 - for wheat germ oil at the Lodz International Food Fair Natura Food. 1st prize in the contest "Our culinary heritage, flavors of the Regions" - for cold pressed linseed oil for dr. Budwig in 2013. 2nd place - in the category Best Product-Service in the Economic Pleasure Sudety Crystals 2016 for ślęża rapeseed oil. 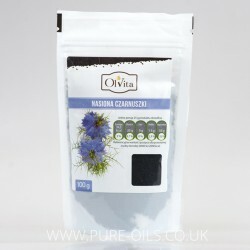 The flag products of the Company include: rapeseed oil and linseed oil which have been numerously awarded and certified for their quality! 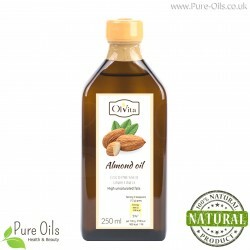 Almond oil is formed by extruding almond seeds. 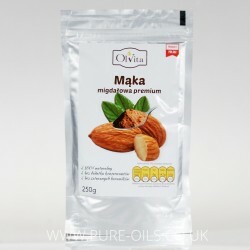 It is a source of unsaturated fatty acids, minerals, magnesium and protein. 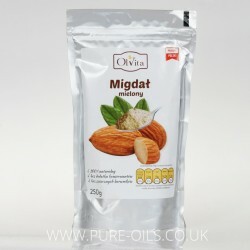 Due to the high content of lecithin, almond oil improves the functioning of the brain as well as strengthens the heart. 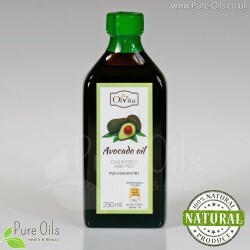 Avocado oil is produced by cold pressing the flesh of the avocado. 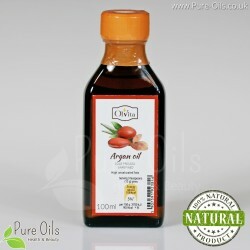 It characterized by a high content of fatty acids. It is a source of many important vitamins such as vitamin A, K, B, D, H and E (16mg/100g). 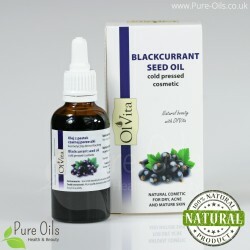 Additionally provides to the body: squalane, silicon, potassium, manganese and phosphorus. 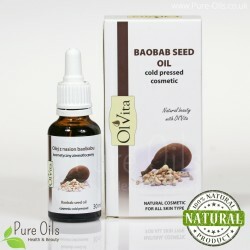 Baobab seed oil is produced by cold pressing seeds that come from an African baobab tree. 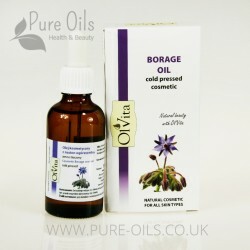 The oil contains a rich composition of fatty acids and natural antioxidants, which slow down the ageing process of the skin. 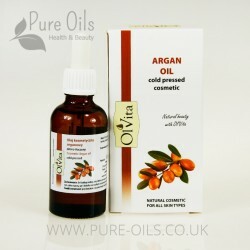 INCI: Adansonia Digitata Seed Oil. 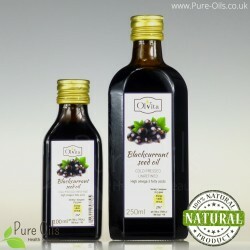 Blackcurrant seed oil is obtained by cold-pressing the highest quality blackcurrant seeds . 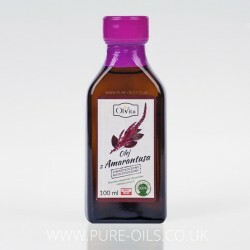 This oil is a source of ALA fatty acids - omega-3 and alpha-linolenic GLA.